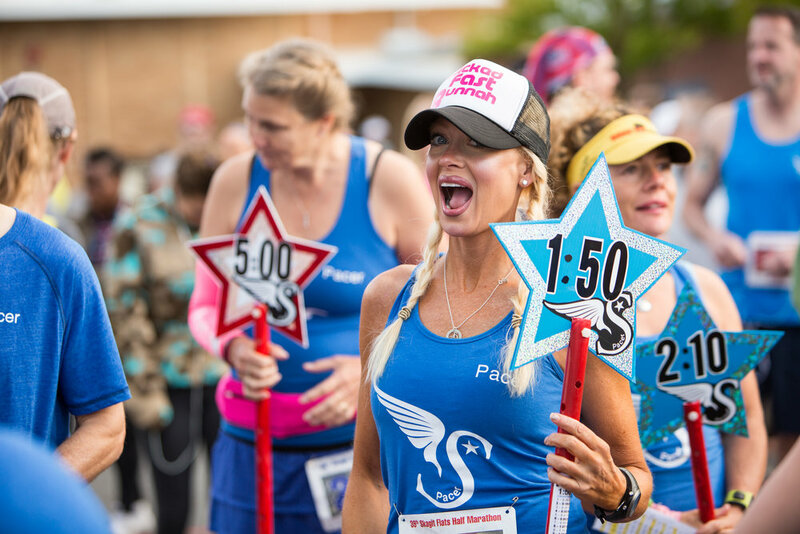 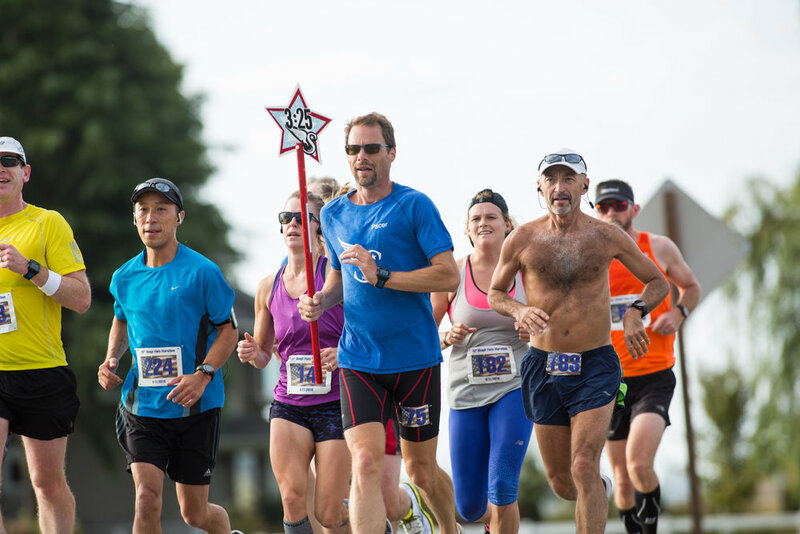 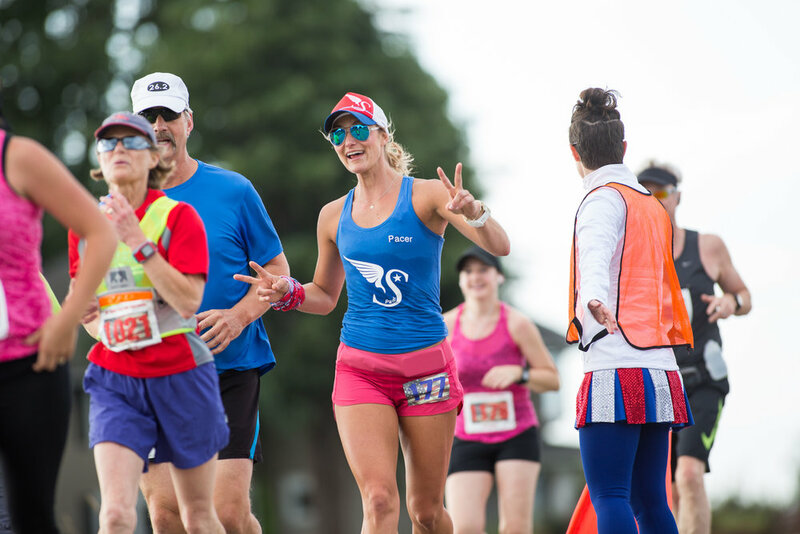 Come run with the Super Pacers for a good time chasing your best time. 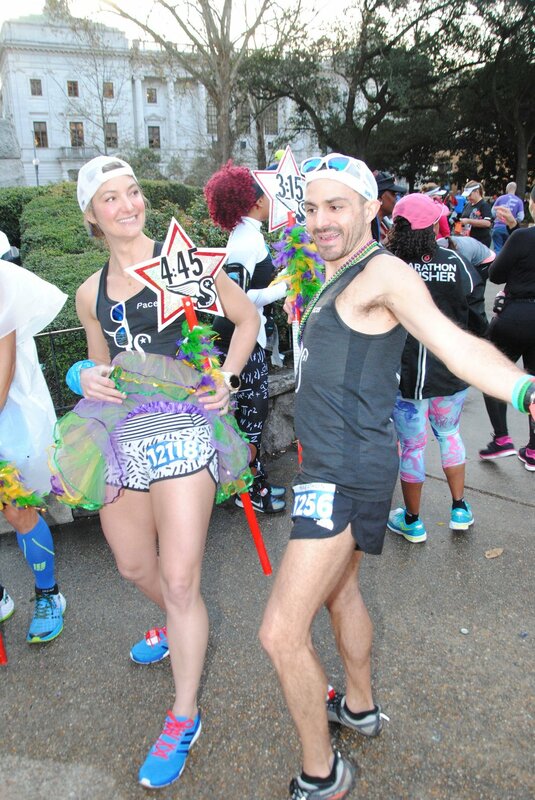 Super Pacers is a thoughtful collection of the most consistent, dedicated, insane runners from across the nation. 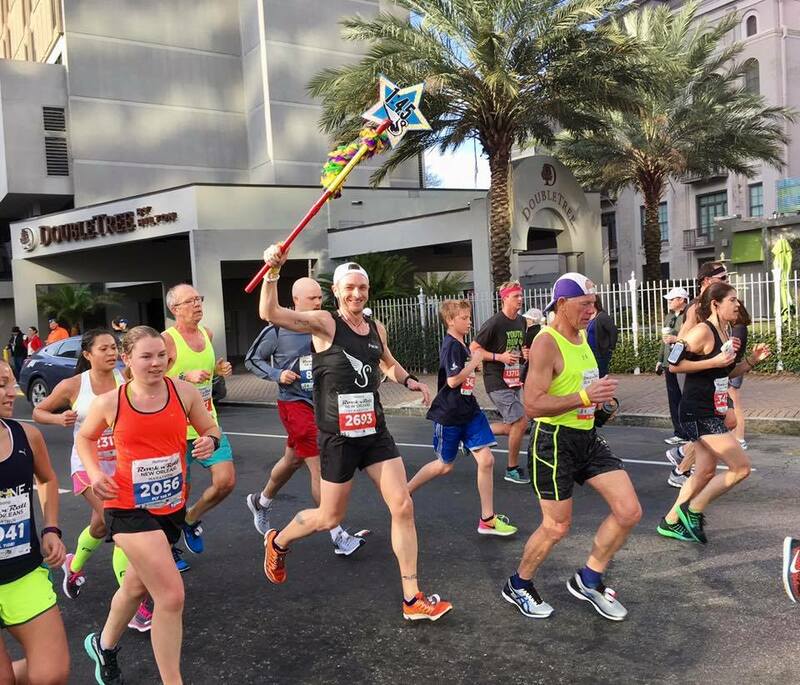 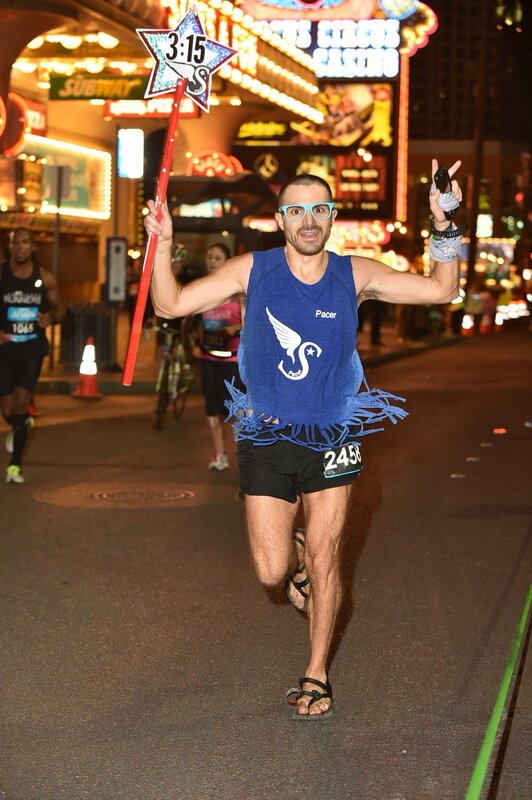 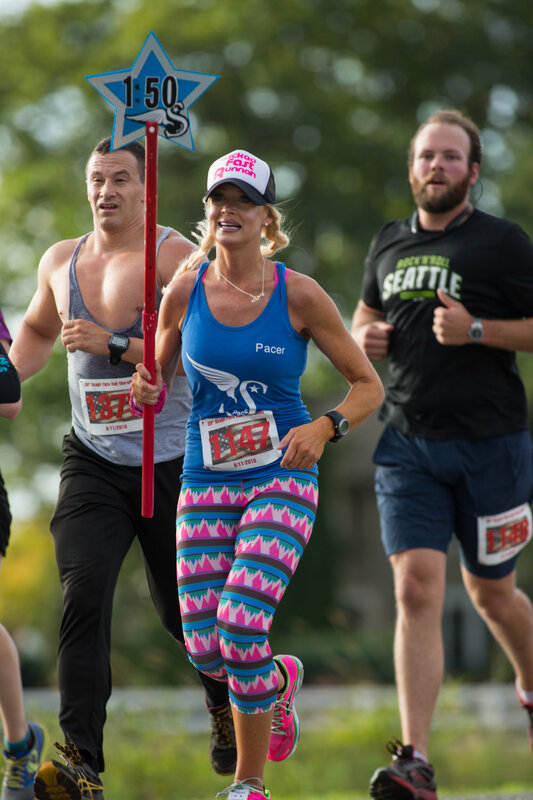 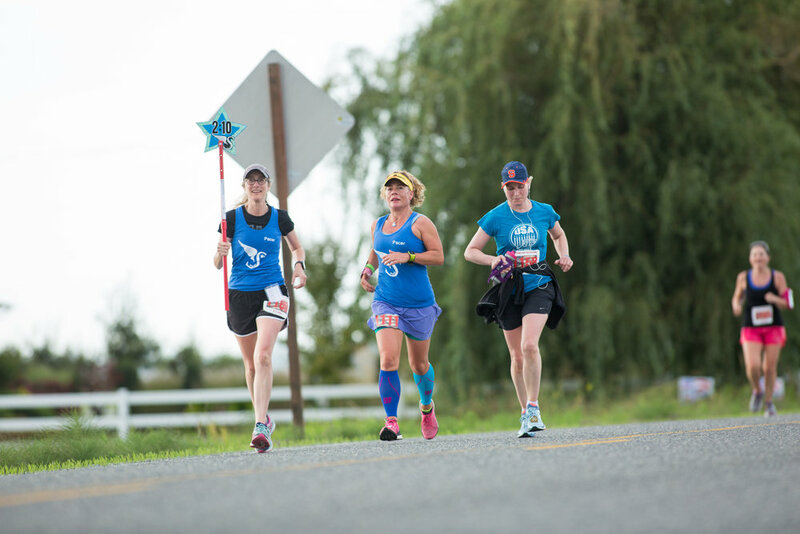 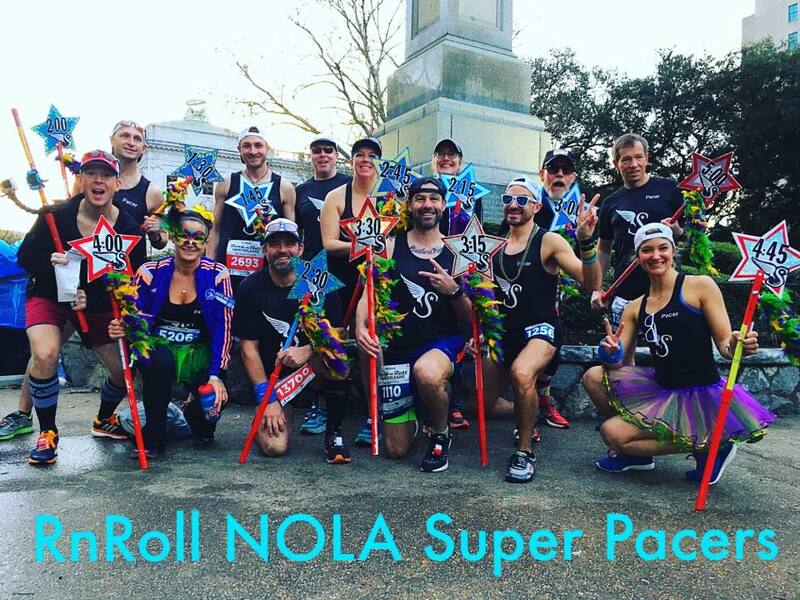 Book the Super Pacers for your event and bring a whole new level of awesome to your runners! 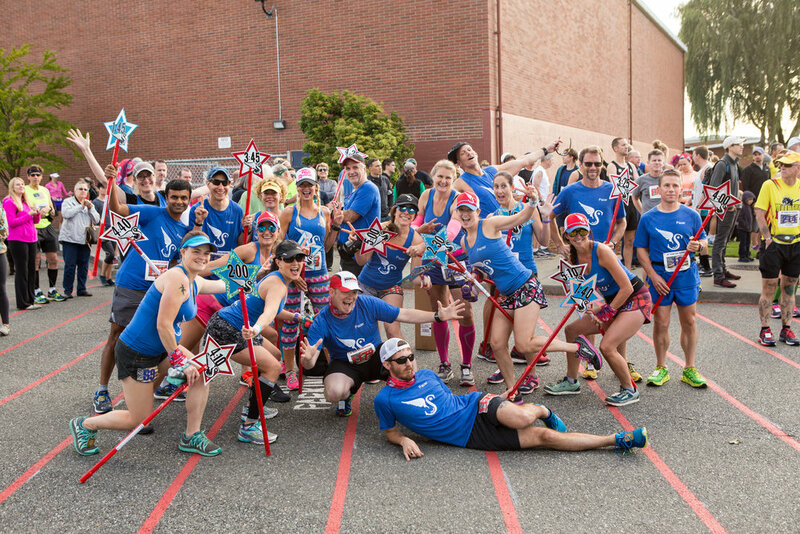 Our pacers take pride in nailing their goal time and give back for the LOVE of running.